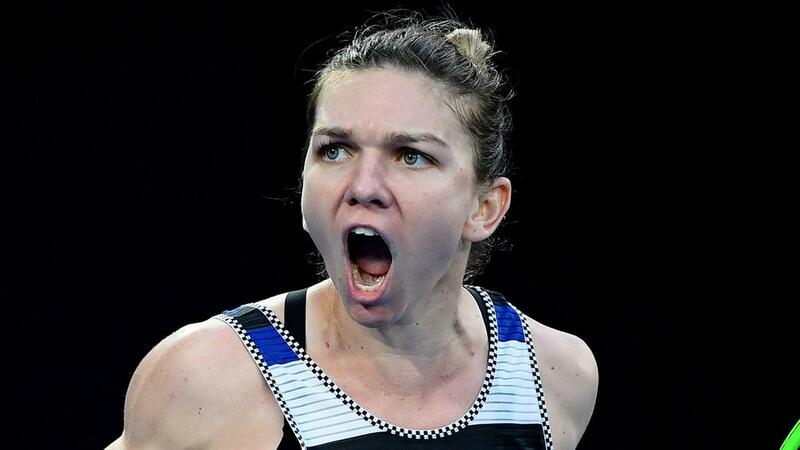 World number three Simona Halep helped Romania reach the Fed Cup semi-finals for the first time in its history as it ousted defending champion Czech Republic. However, Katerina Siniakova's straight-sets success over Mihaela Buzarnescu forced a doubles decider to keep the Czechs' hopes of reaching the semi-finals for an 11th straight year alive. Siniakova and Barbora Krejcikova, the reigning Wimbledon and French Open women's doubles champions, won the first set on a tie-break but Irina-Camelia Begu and Monica Niculescu rallied to pull off a shock with a 6-7 (2-7) 6-4 6-4 triumph that sealed a 3-2 victory for Romania. "It was my biggest and best win in the Fed Cup and to win both rubbers against the Czech Republic means a lot to me because they have such a big history in this competition," Halep said after she had beaten Pliskova. France advanced to the final four for the fourth time in five years as Caroline Garcia made light work of Belgium's Elise Mertens, wrapping up a 6-2 6-3 win that gave the French an unassailable 3-0 advantage. Belarus was even more convincing in its victory over Germany, with Aryna Sabalenka following up her demolition of Andrea Petkovic on Saturday with a 6-1 6-1 thrashing of Laura Siegemund. That sealed Belarus' last-four spot and they had extra cause for celebration as Victoria Azarenka made a winning return in the doubles alongside Lidziya Marozava, the duo defeating Mona Barthel and Anna-Lena Groenefeld in a decider.